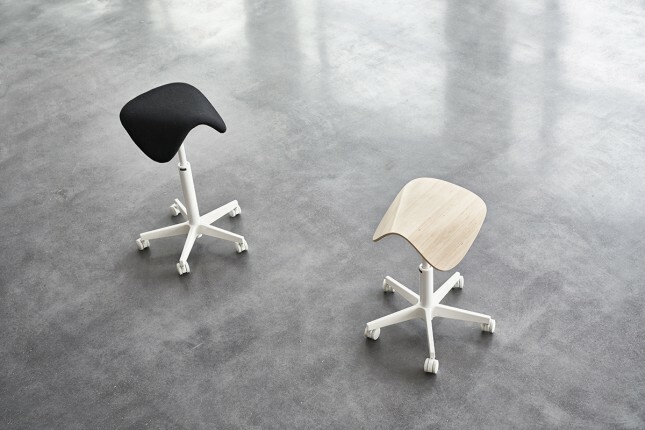 Another activating novelty is Tutto Active chair which answers to the growing trend of saddle seats. Its specialty is a beautiful wooden seat, but you can get it also with upholstery. 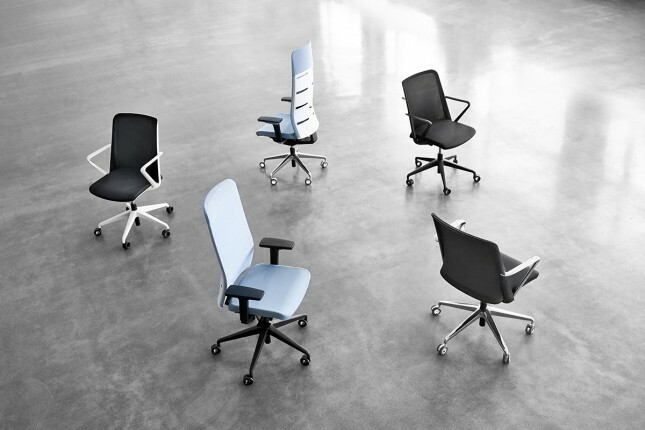 The design of the chair is familiar from Finland100 design contest rewarded Tutto chair, designed by Mikko Laakkonen.